We have an ideal opportunity for a qualified and experienced ICU, Registered Nurse to work in a premier health facility and live in a thriving, multicultural city with close proximity to beaches, mountains and the desert. Our client the American Hospital Dubai is 250-bed acute care general medical/surgical private hospital with multi-specialty physician group practice that provides primary, secondary and tertiary care services. 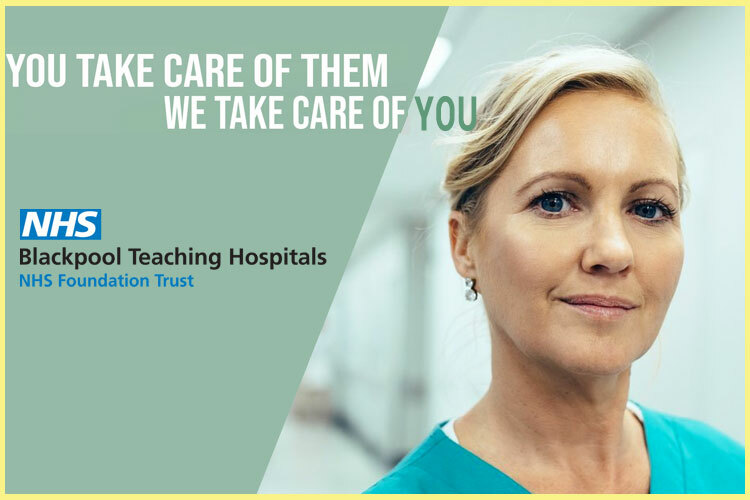 The hospital has a highly respected reputation throughout the Middle East region and is accredited by Joint Commission International (JCIA) and laboratory is accredited by the College of American Pathologists (CAP).